Save Your Skin & Your Makeup This Summer! - Live.Beauty.Full. Save Your Skin & Your Makeup This Summer! Summer is in full effect, and with so many summer events like parties, nuptials (it’s also wedding season! ), and even going back and forth to the office each day, you need to make sure your skin is ready to take on the sun and look fresh and beautiful! There’s nothing better in the summertime than jumping into the shower and hopping out feeling clean and refreshed. You’re ready to take on the day, but first you have to LOOK like you’re ready! If you don’t take the proper steps to prepare your skin for the sun’s rays or the prevailing humidity, the world is going to win, and all of your effort to look fabulous is going to be tossed out the window. The first step is to protect your skin from damaging sunrays. Failure to do so will leave you with a painful (and embarrassing) sunburn today, and even worse problems in the future. Remember, it only takes one sunburn to increase your risk of skin cancer by 50%. We recommend your first layer after cleansing to be a good, broad-spectrum sunscreen. 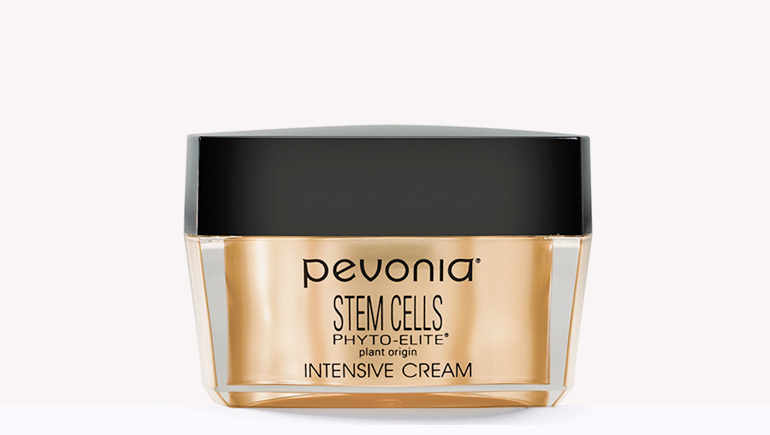 Don’t opt for a basic sunscreen, instead reach for one that features a hint of tint and wrinkle repair like Pevonia YouthRenew Tinted Cream SPF 30 ($53.50 for 1 oz.) Once you slather this triple-purpose product on, you’ll be ultra-protected and have a healthy glow to boot! Now that your face is armored up, it’s time to select a good primer to use before you begin to layer on your makeup. There are a ton of different primers out there, and it’s important for you to choose one that is designed specifically for your skin type and to be humidity-resistant. After you’re primed, you’re ready to get down to business with the rest of your makeup regimen. Once you’re all made up, give your face a spritz with Pevonia Phyto-Aromatic Mist ($38.50 for 6.8 oz.) and your makeup is ready to take on the day. This spray sets makeup in place, and is great to keep in your clutch to give yourself a refreshing mist any time you wish! It’s important to select a good waterproof mascara and eyeliner, otherwise your beautiful smokey eye creation in going to end up looking more like the work of Picasso. A lot of women dislike waterproof eye makeup because of the difficulty it presents when it’s time to take the day off. 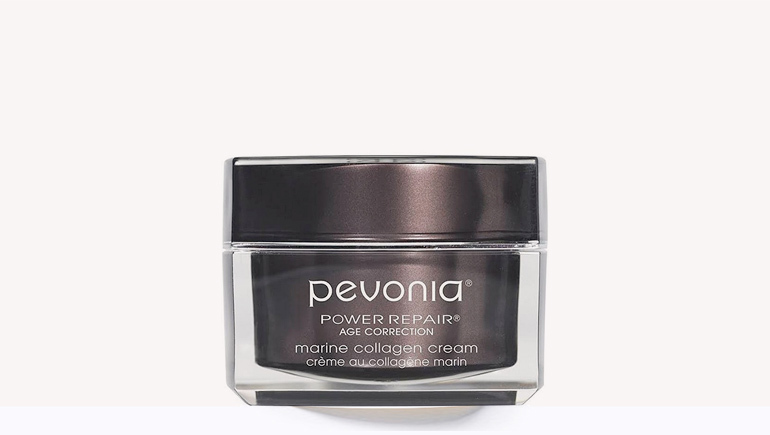 Our solution is Pevonia Eye Make-Up Remover ($35 for 6.8 oz.) This all-natural formula removes all of your eye makeup while helping to condition the delicate skin around the eyes, and it’s safe for eyelash extensions and contact lens wearers! Summer days carry over into hot summer nights – and summer nights can sometimes last later than we had planned. How’s a girl to look fresh and awake when she didn’t get quite enough zzz’s the night before? Simple! 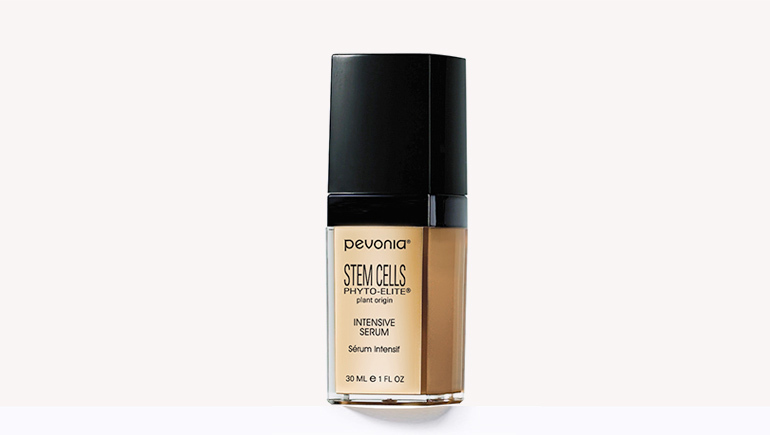 Dab some Pevonia EyeRenew Conceal & De-Age Treatment ($54 for .34 oz.) around your eyes to conceal dark circles and diminish puffiness. This self-adjusting mineral tint formula is oil-free and can be applied any time your eyes could use a perk up! 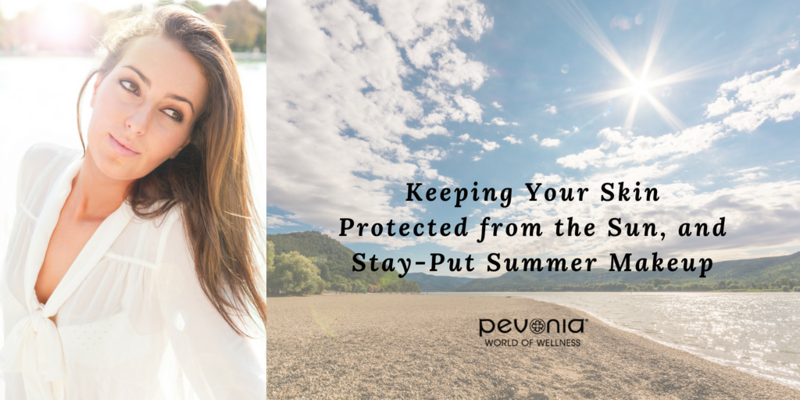 You are now ready to take on the sunny day and look like a million bucks, while also keeping your skin safe and preventing any future damage from the sun! Our tips will ensure that you can spend plenty of time snapping sunny selfies, and less time reapplying a melted mess of makeup.